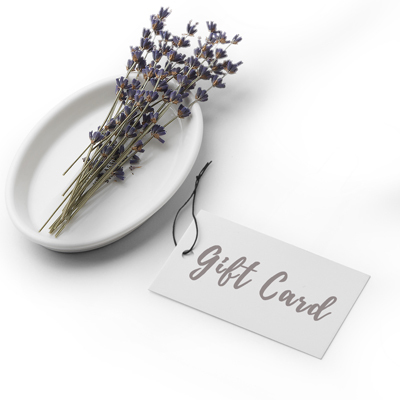 Spoil someone special with the gift of a Katavi Gift Card. Once your order has been processed, your gift card will be sent. 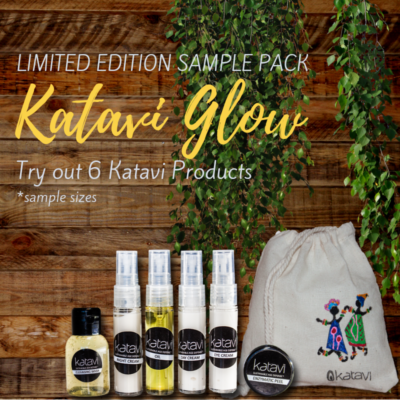 Gift a friend their own Katavi Glow with our Katavi Gift Cards. 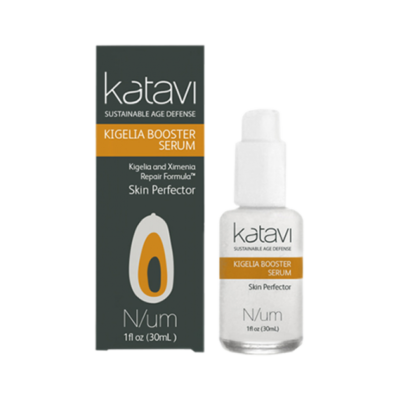 Katavi skin care products specifically target the noticeable effects of environmental stress on our skin. Our proprietary formulas harness antioxidant-rich extracts from our Big 5 “cosmetic superfruits” of Africa.